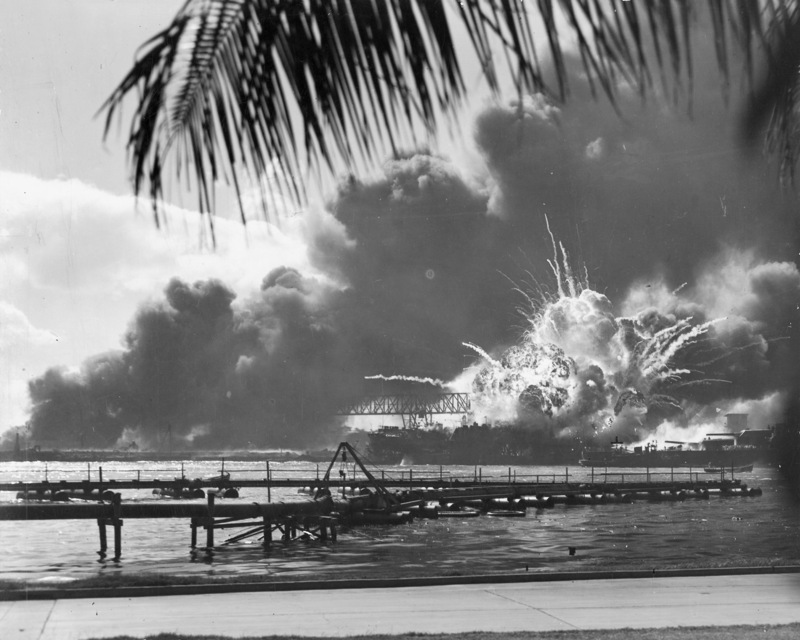 The anniversary of the Japanese attack on Pearl Harbor is always a time for reflection. Some reflections are personal. For baby-boomers it was common to know survivors of the attack. 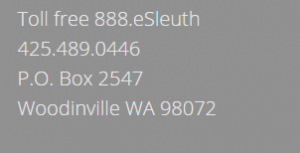 My connection was via an uncle who served on the USS Argonne with the Commander Pacific Fleet. He had eyewitness accounts of heroic actions by sailors and marines who reacted to the surprise attack on December 7, 1941. Years later I briefly worked just across the harbor on Ford Island for the Commander Third Fleet. Some reflections are strategic. The success of the attack brings up important questions about how intelligence was evaluated. Much of the story is now described in the premier book on the attack by Gordon Prange, At Dawn We Slept. Unfortunately, all of these “facts” were wrong. This is discussed in a recent Stratfor analysis stratfor.com (may require giving Stratfor an email address for access). Note the interesting parallels between assumptions in Pearl Harbor and modern Crimea. Modern intelligence biases and bad assumptions are well known also. I will illustrate some from the world of cyber attacks. Most seem to result from the shortage of intel analysts who speak the language — bureaucrats that think checklists are the answer to threats. Will we avoid the next crippling attack?